After Kevin Hart's ouster as host of the 2019 Oscars, it's becoming increasingly clear that the Academy—and probably ABC, the broadcasting network—have decided to go without a host this year. However, the nominations for the awards did have hosts, so to speak. 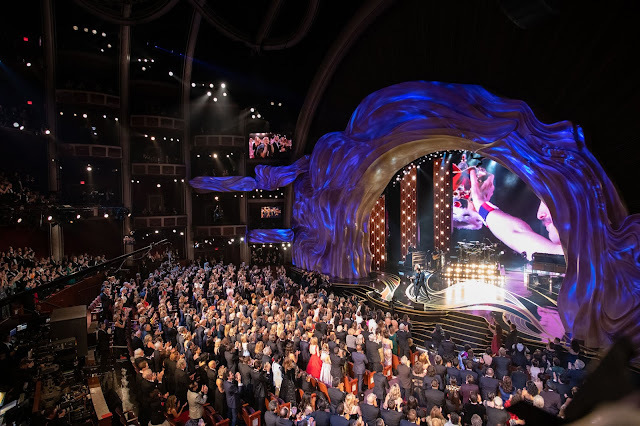 On Tuesday, January 22, 2019, the nominees in all 24 categories of the 91st Oscars were announced by SILICON VALLEY actor, Kumail Nanjiani and BLACK-ISH star, Tracee Ellis Ross.